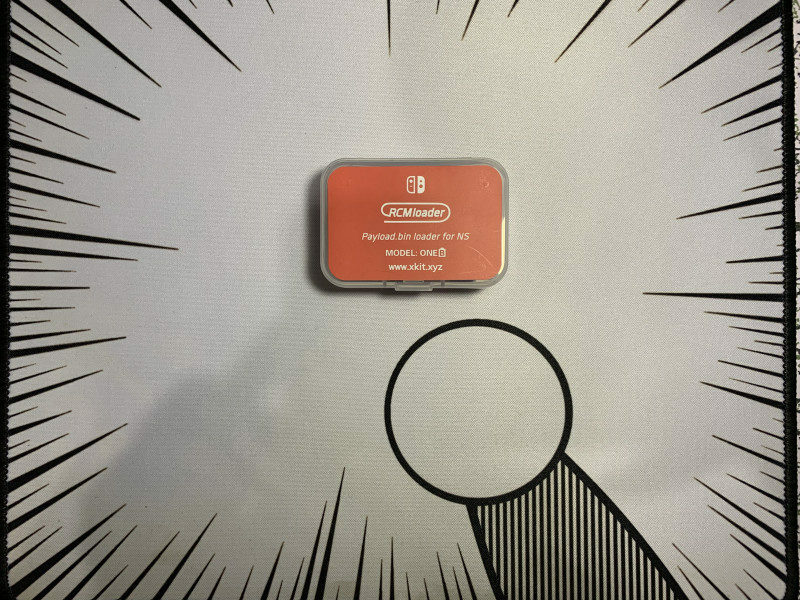 Home / Blog / These new power banks are specifically made to charge your Nintendo Switch! The portability of the Nintendo Switch is its unique selling point. But playing demanding console games while you’re out and about can seriously drain your battery life. Now, if you need some extra juice while you’re out, Anker has you covered with two new USB-C battery backs that have been specifically designed to quickly recharge Nintendo’s portable console. The Switch uses a standard USB-C port for charging, so pretty much any USB-C PD battery pack with a high enough power output will work in a pinch. But Anker’s new packs claim to be different: both power banks have been calibrated specifically for fast-charging the Nintendo Switch. Anker claims that players can fast-charge their consoles in less than three hours, even while still playing games. There are two battery packs to choose from: the larger Anker PowerCore 21000 PD, which is an updated version of the Anker PowerCore 20000 PD, costs $89.99. Anker claims it can extend the Switch’s battery life by up to 15 extra hours (or roughly five full charges). There’s also the Anker PowerCore 13400 PD, which costs $69.99. 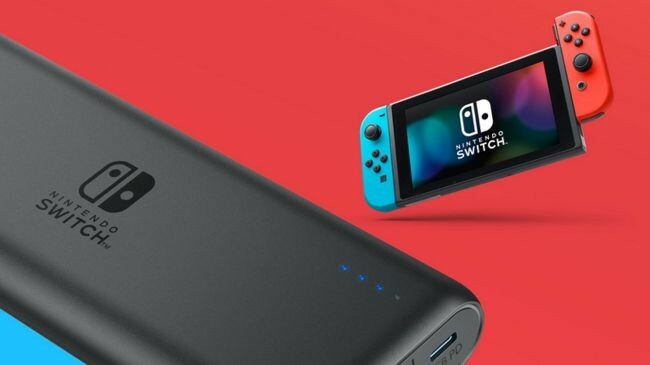 Anker claims is the “smallest Power Delivery power bank” that can fast-charge the Nintendo Switch. The Powercore+ 13400 PD should give players up to nine hours of extra charge (or roughly three full charges). 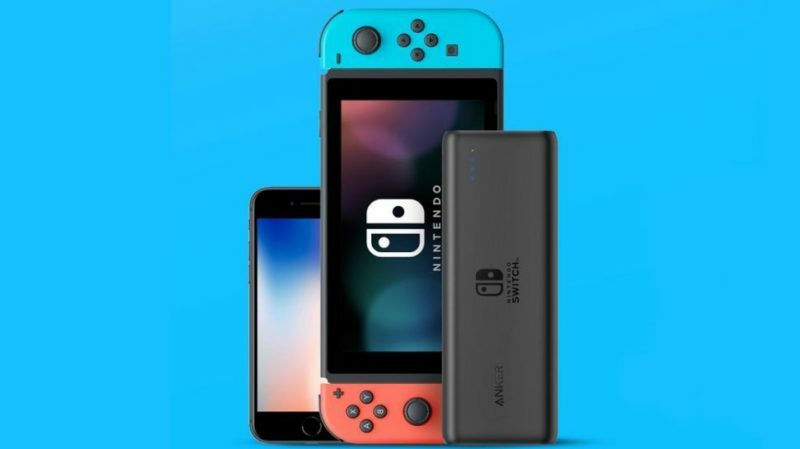 The two battery packs will be available for preorder later in June from GameStop and Anker’s website.